As each new season is ushered in, something sparks inside of us to experiment with our strands—a burning desire that can't be snuffed. The only problem is figuring out which way to turn: Should we make the chop? Or finally test-drive that color we've been seeing all over Instagram? It's a commitment, for sure, but there's nothing more refreshing than reinventing ourselves as a new page is turned. However, if a trip to the salon ignites deep pangs of fear, we suggest letting new, noncommittal hairstyles be your gateway to refreshing your look in the meantime. Need some inspiration? Pinterest is a gold mine for thousands of different looks, regardless of your hair type and texture. So to help you sift through the endless pages of fall-specific hair looks, we pulled some of the most-saved styles to get your creative beauty juices flowing. This surprise pancaked braid tucked behind Emma Roberts's ear is the perfect juxtaposition of texture and straight, sleek strands. To create, flat-iron the hair and part in the middle. Then, start a one- or two-inch braid just behind one ear and secure with a clear hair elastic at the base. When you're finished, pull apart at the braid so that it widens (otherwise known as "pancaking") and so that pieces start to come undone for more of a relaxed look. Mist with a fine hair spray to set, and you're good to go. Kendall Jenner's un-fussy waves are the perfect way to volumize a shaggy lob. 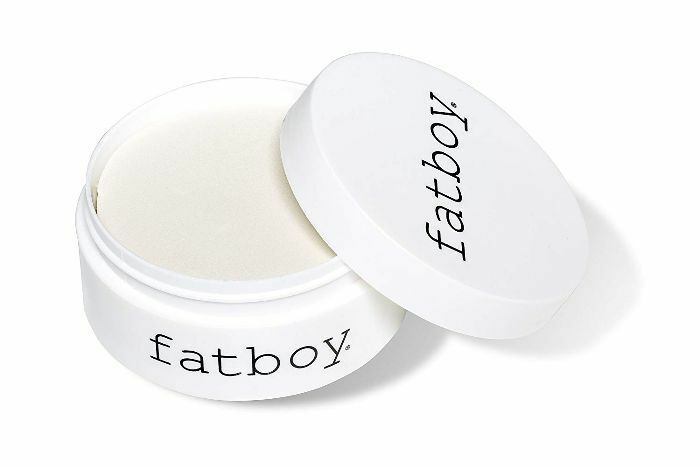 Using a one-inch curling iron, wrap small sections around the barrel, leaving the ends out, and work a texturizing paste like Fatboy Sea Salt Pomade into the ends. For even more lift, mist Ouai Volumizing Hair Spray at the roots and give them a tousel. For long hair, this half-ponytail mock-fishtail braid is what cozy fall hair vibes are made of. Start by twisting back two sections of hair and securing with a small hair elastic. Then, gather the ponytail that was just created along with two sections on either side of it and begin a braid all the way down to the ends. When you're done, pull it apart for more volume. For the full tutorial, visit Rejoice in the Journey. Space buns are still going strong, and the beauty of them is that they can be done on most hair lengths and types and certainly don't need to be made perfect—the looser and spunkier the better. Let this tutorial be your guide. For shoulder-length hair, try the wet look à la Selena Gomez. When hair is still wet, scrunch in some Kenra Platinum Revive Oil, dry with a diffuser, and then add more oil for extra shine (Michael Silva used this method on Kim Kardashian West at the 2016 VMAs). 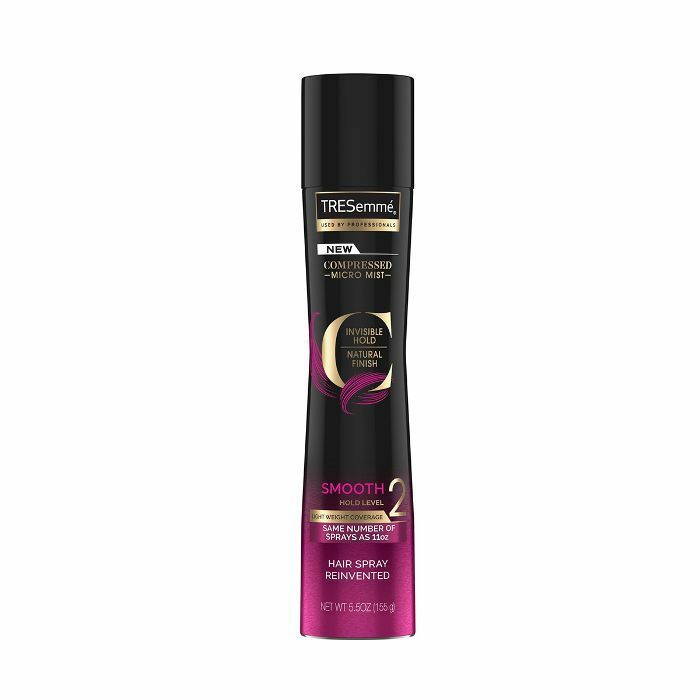 This way, hair remains soft and touchable instead of hard and crunchy. Perhaps due to John Legend crooning about wife Chrissy Teigen's "headband of the day," hair accessories like silk knotted scarves and kerchiefs have been having a serious moment as of late. Tie one over a bun to conceal a ponytail holder, or weave one throughout a braid. The possibilities are endless. Search "fall hairstyles for curly hair" and this shoulder-grazing style with long bangs pops up continuously. Even if you're not ready to commit to bangs, full, luscious curls will always be in style. 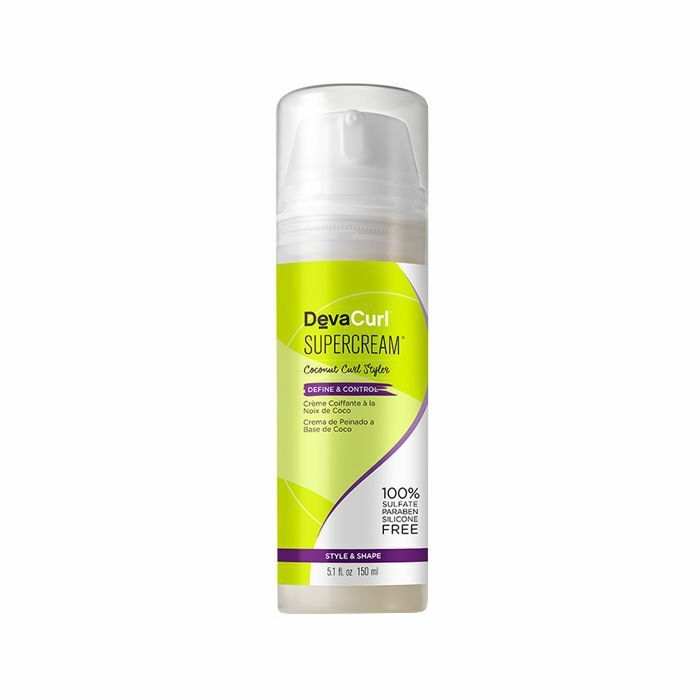 To help them look their healthiest, try working in some DevaCurl SuperCream Coconut Curl Styler, which can be used on wet or dry hair. Another frequently saved style is, unsurprisingly, beachy waves, still a fan favorite. You can carry your saltwater strands deep into the throes of fall and winter confidently while staying pointedly on trend. Another accessory style that's having a moment this fall is multiple barrettes or bobby pins placed along the side of the head, as seen here on Hailey Baldwin. We're big fans of Kitsch's embellished and geometric pins, used frequently by celebrity stylist Justine Marjan. Lastly, we're still seeing slicked-back hair trending both on Pinterest and IRL. 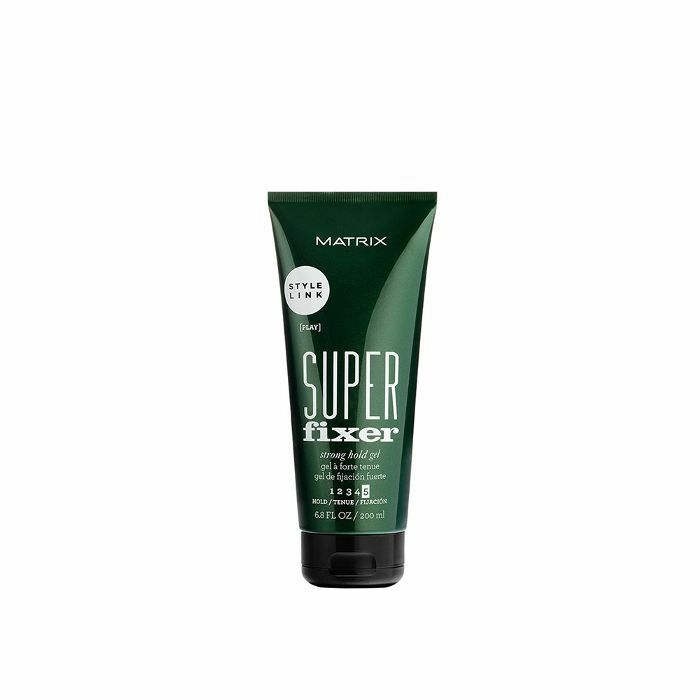 Lopez's stylist used Matrix Style Link Super Fixer Strong Hold Hair Gel to achieve this sleek look at this past Met Gala. Next up: the fall hair shades you're going to see everywhere.